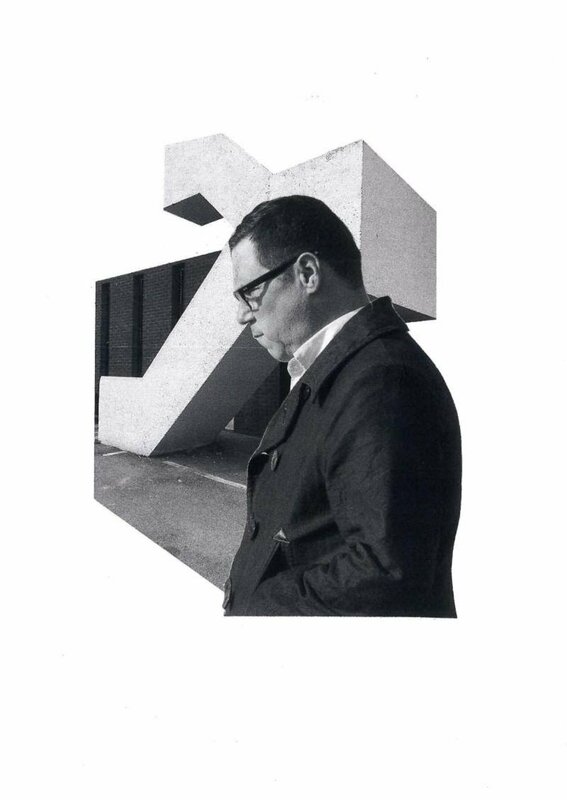 Four years after Brothers and Sisters of the Eternal Son, American musician and singer-songwriter Damien Jurado announced the release of a new album. The Horizon Just Laughed is out on May 4th via Secretly Canadian. We already shared “Over Rainbows and Rainier”; “Allocate” is a new excerpt. Listen below.